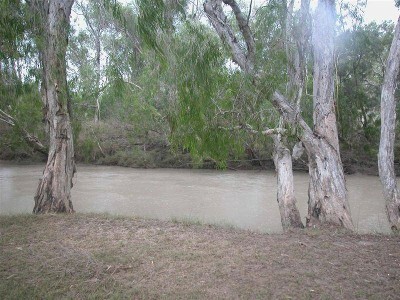 On the outskirts of dimbulah we have to offer this 46.29 ha farming or lifestyle property with Walsh river frontage. The farm has a 4 bedroom fibro home and a 2 bed workers quarters. There is a bulk barn for storage as well as a shed. Water is no problem with a 68 meg allowance and a creek which can be dammed and hold approx 30 megs. A 6 inch mainline with tees and taps which serves about 55 axres of flat land. Make this yours. "The sustainability declaration for this property is available from the Office upon request"